As the Boeing 737 MAX crisis drags into its second month, American Airlines has changed its schedule for the aircraft. While American was planning to fly the aircraft in June, the aircraft is now not scheduled in service until mid-August. The Boeing 737 MAX rose to infamy after a second fatal crash on March 10th. Since then, the aircraft began to be banned incrementally across the globe. This was until President Trump finally grounded the remaining aircraft in the United States. American Airlines is one of three US operators of the Boeing 737 MAX. While the airline operates more of the craft than United (14), they operate less of the craft than Southwest (34). Currently, American Airlines operates 24 of the planes. These 24 aircraft compliment 304 Boeing 737 aircraft currently in operation with American Airlines. As such, around 7% of the carrier’s Boeing 737 fleet is currently grounded. American Airlines also operates a number of different aircraft types, with a total fleet of 962 aircraft. As such, only 2.5% of the carrier’s entire fleet is grounded. 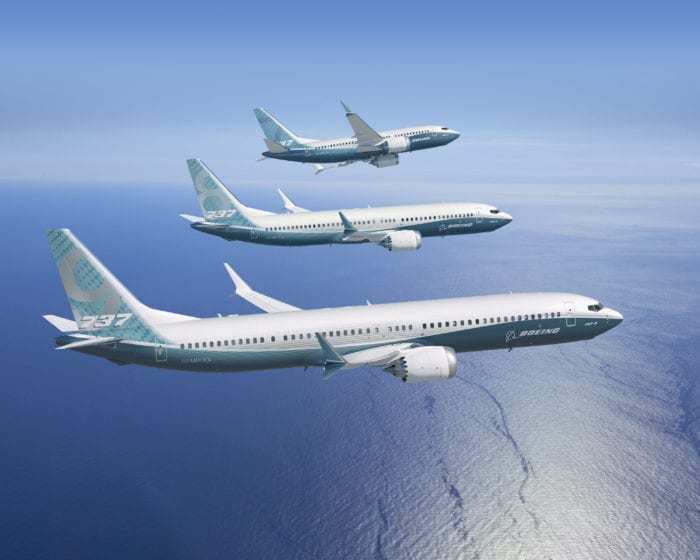 Around one-third of American’s fleet is made up of Boeing 737 aircraft. 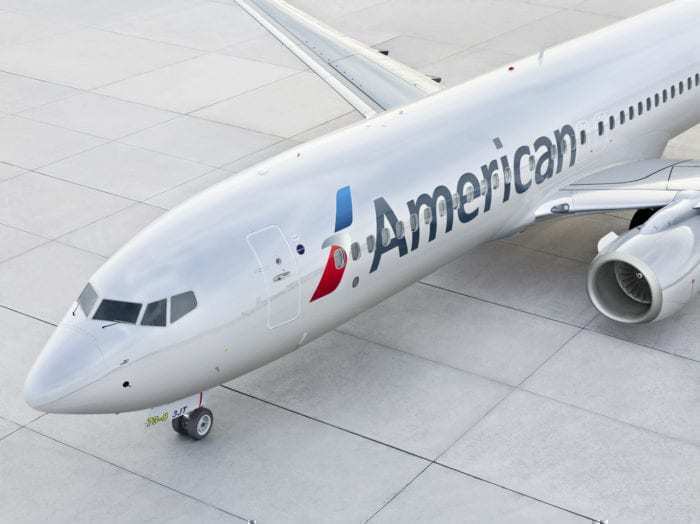 Earlier in April, Simple Flying reported that American Airline pilots were testing the software update for the Boeing 737 MAX. The pilots were at Boeing’s Renton plant in Washington, home to some of the few Boeing 737 MAX simulators currently in existence. The pilots were testing the new software to report back to American Airlines. At the same time, representatives of Southwest and Delta were in Renton to meet with Boeing regarding the software fix. American Airlines was the only airline to send pilots to evaluate the software. As such, the delay in the aircraft re-entering the fleet will is an interesting indicator. It shows that perhaps the pilots weren’t completely happy with what they saw. While it is impossible to say with certainty when the Boeing 737 MAX will fly again, American’s schedule arrangements are the clearest indicator to date. Previously, many airlines had been banking on the aircraft returning to service in mid-June. Indeed, TUI had only arranged aircraft cover until this date. With the busy summer season starting, it could be a particularly good year for aircraft leasing companies such as HiFly and Air Belgium. 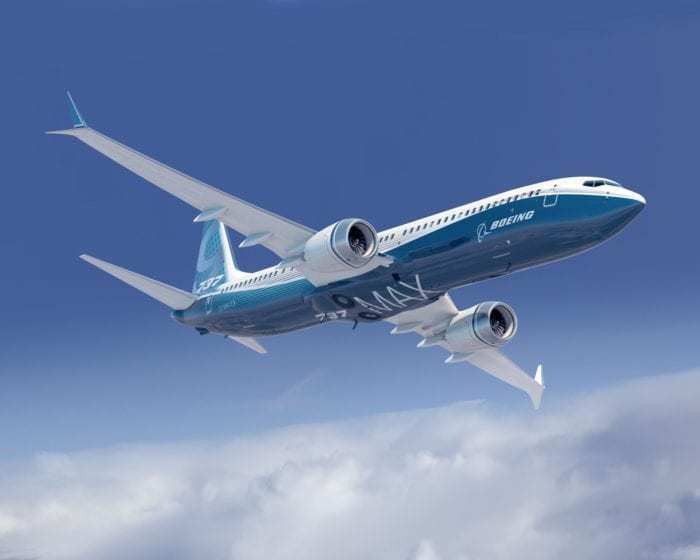 Despite around 100 test flights being conducted by Boeing on the aircraft, it doesn’t seem as though the MAX will be gracing the skies anytime soon. Although, President Trump thinks he knows the solution. When do you think the 737 MAX will fly again? Let us know in the comments down below! Back in the day when an Eastern Airlines L1011 crashed in the Everglades approaching MIA, FL, USA. The planes were grounded until Lockheed fixed the issue. Bad for Lockheed and Eastern. The stigma attached to the L1011 eventually prompted production of the plane to cease.